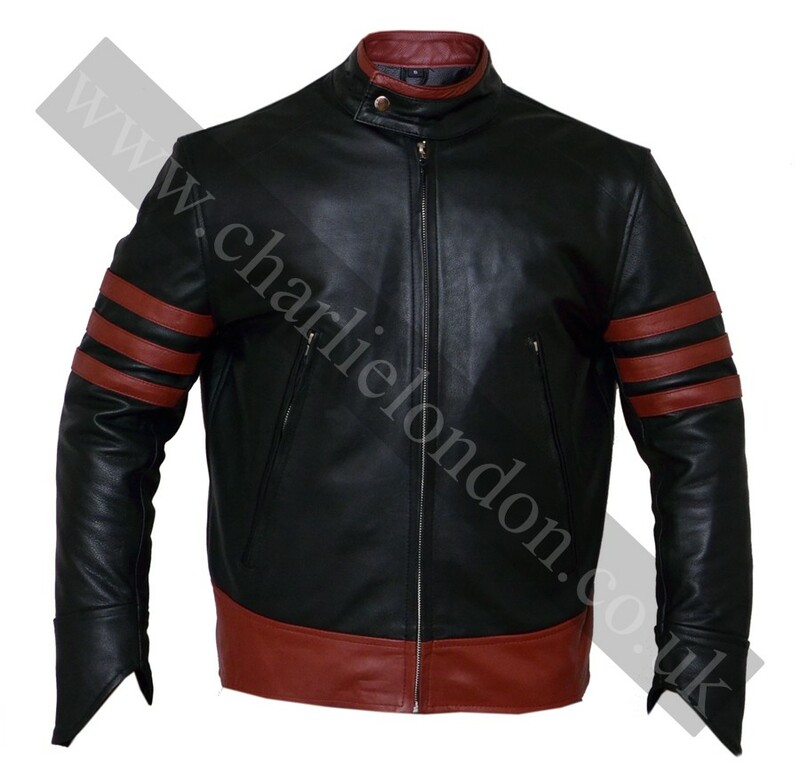 This leather jacket is an exact replica of the jacket used by Logan (Hugh Jackman) as Wolverine in X.. 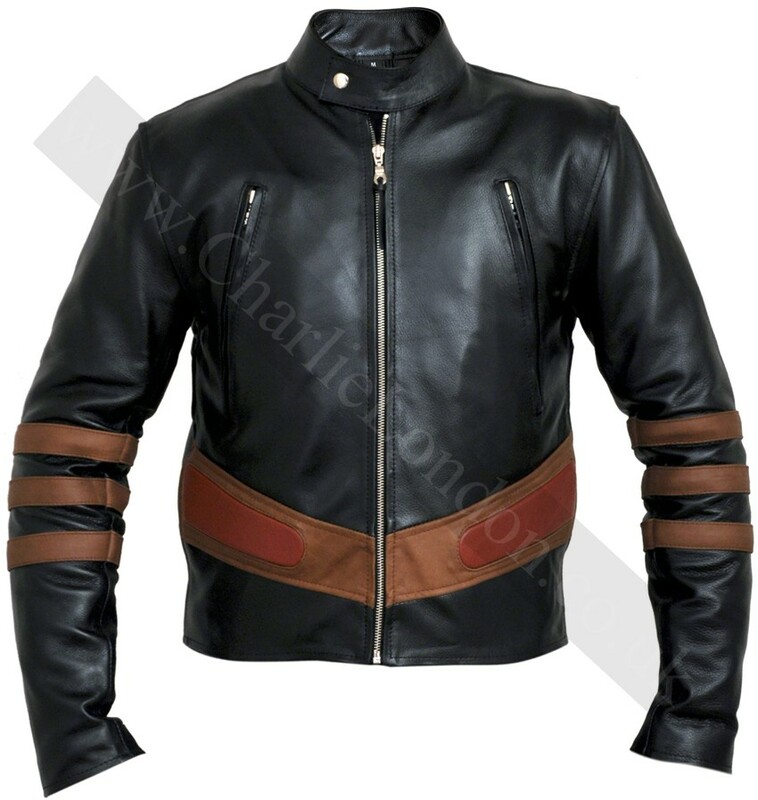 Simplicity had been never so tempting and appealing before this X-men Cyclops jacket. 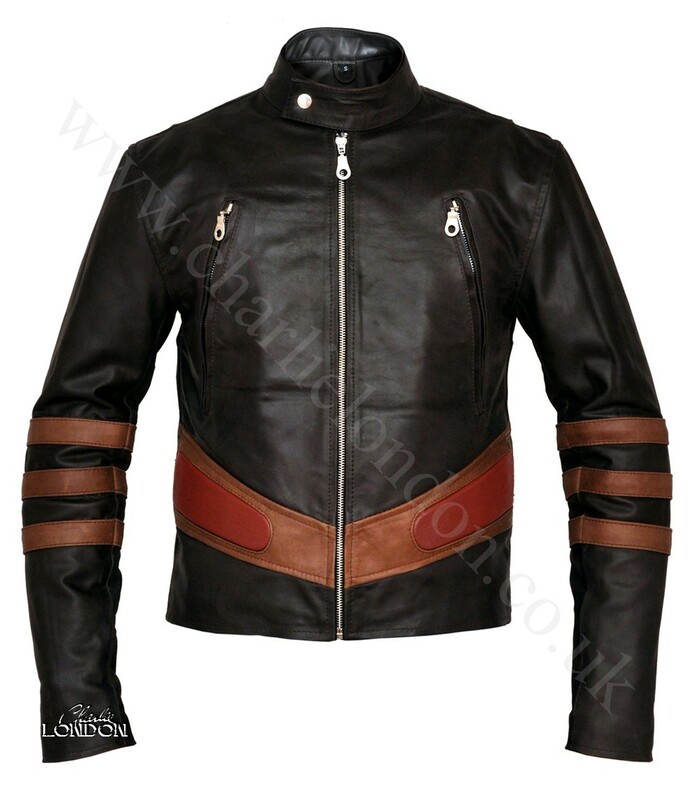 This Scott bla.. 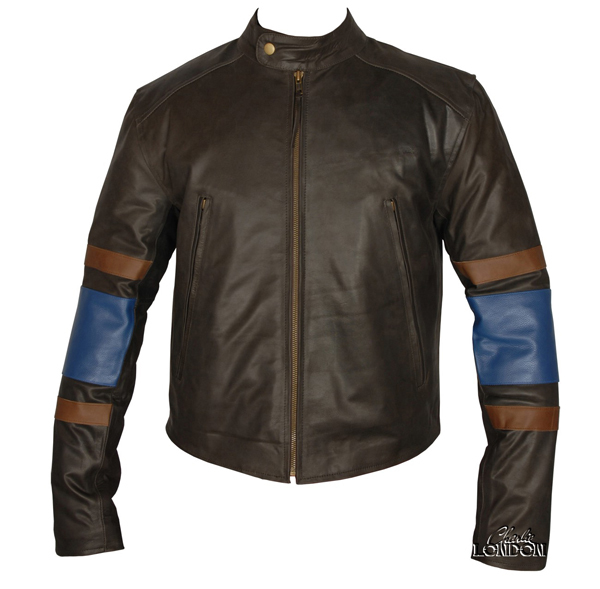 The X men origins wolverine leather jacket was extracted from “X-Men Origins: Wolverine”. 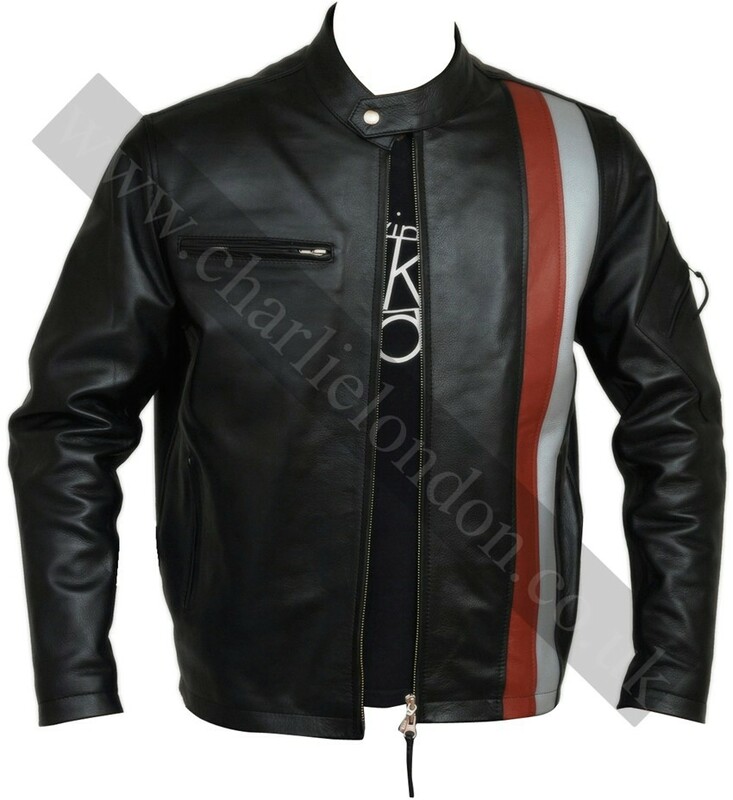 Worn by Lo.. 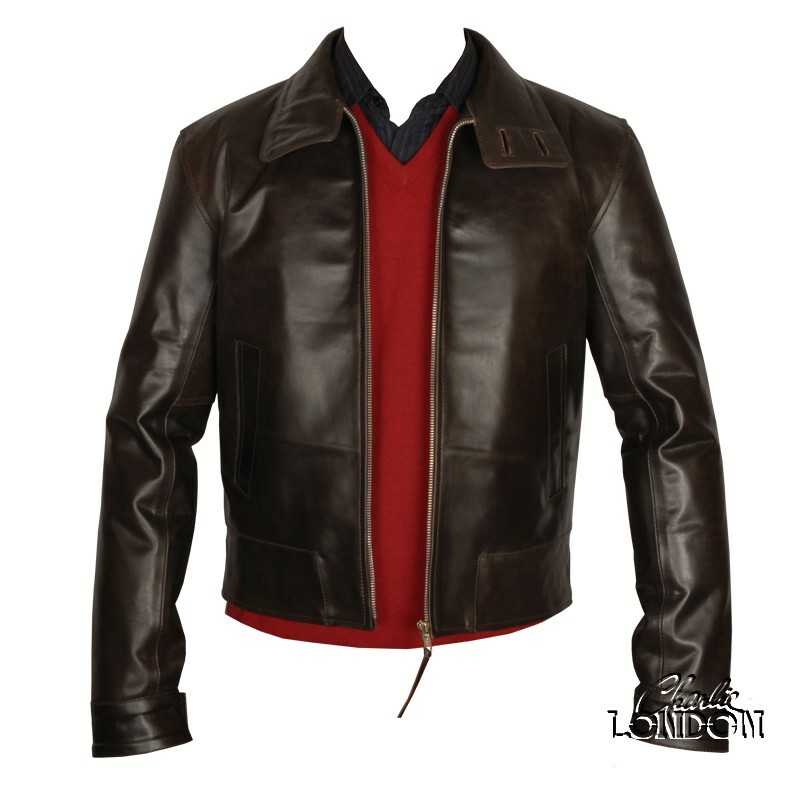 Inspired jacket worn by Logan (Hugh Jackman) as Wolverine in the X-Men: The Last Stand jacket. This .. The X-Men, starring Hugh Jackman as Wolverine, Patrick Stewart as Professor Xavier and Ian McKellen as Magneto. The X-Men are a group of superheroes who want humans and mutants to peacefully coexist.